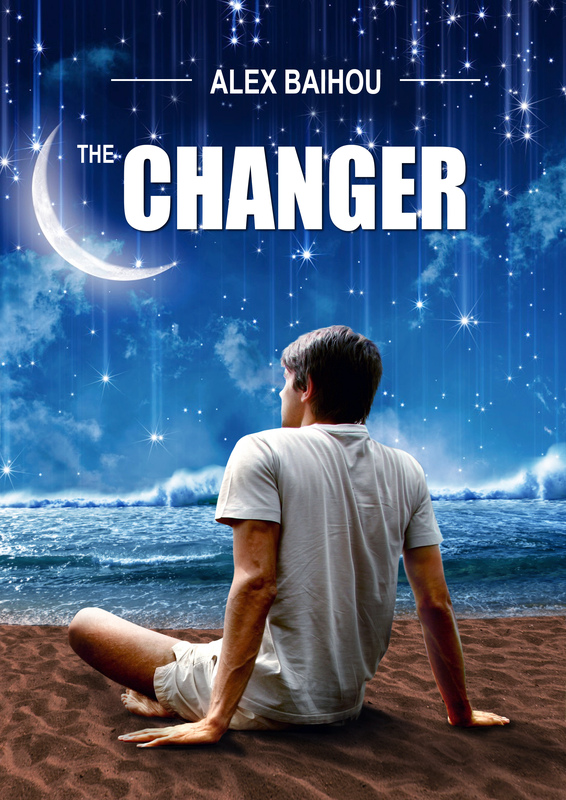 The Changer is a fiction book about the beginning of the way of a man who wanted to change the world. The novel is about love, hidden human abilities and real changes in life. The book is being translated from Russian into English.